From Wikipedia, the free encyclopedia. 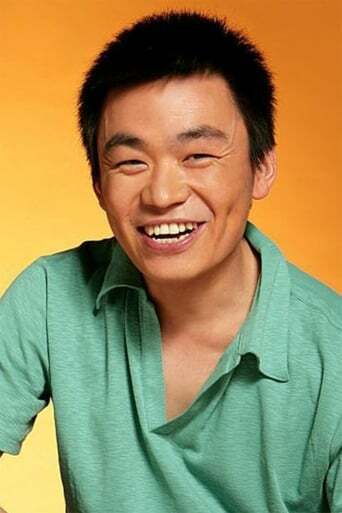 Wang Baoqiang (simplified Chinese: 王宝强; traditional Chinese: 王寶強; pinyin: Wáng Bǎoqiáng; born May 29, 1984) is a Chinese actor. His debut role was that of Yuan Fengming in the movie Blind Shaft, for which he shared the Best New Performer prize at the 2003 Golden Horse Awards with Megan Zheng.The same role also won him the Best Actor prize at the 2003 Deauville Asian Film Festival and 2004 Golden Kinnaree Award (Bangkok International Film Festival).